A playful introduction to contemporary drawing styles, techniques and ideas. 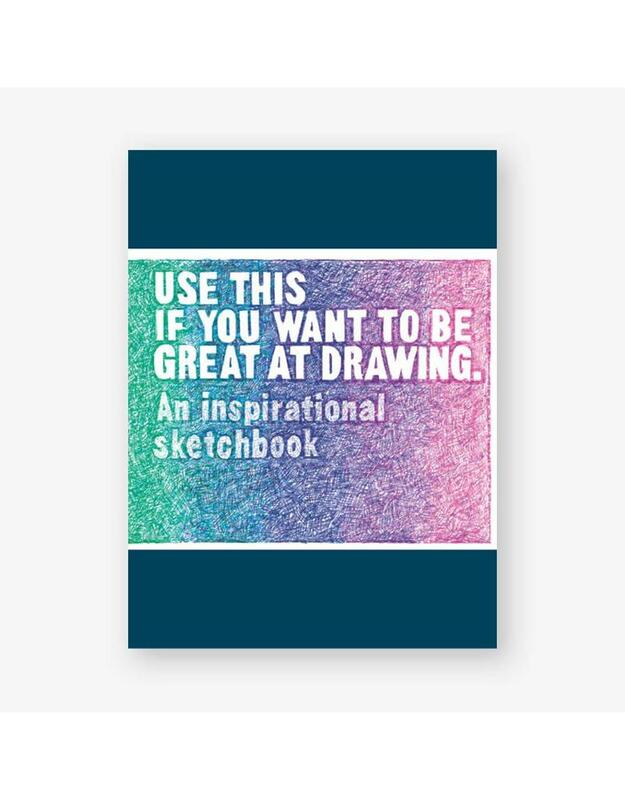 This sketchbook features thought-provoking prompts and eye-popping illustrations to sharpen your skills and unlock the outer limits of your imagination. Learn to draw figures and faces with this clear and easy to follow guide, the latest in the bestselling ‘Read This’ series. Revealing the techniques and ideas behind inspirational works, the book will set you on the path to making your own great drawings. From traditional life drawing to unconventional character studies, works by masters such as Henri Matisse, August Rodin and Vincent van Gogh, as well as contemporary artists including Marlene Dumas, Zin Lim and Catherine Kehoe, all serve to illustrate a range of approaches and encourage readers to try out new ideas. Practical step-by-step instructions and simple diagrams provide the skills needed for even the most inexperienced drawers to give this challenging but rewarding subject matter a go.